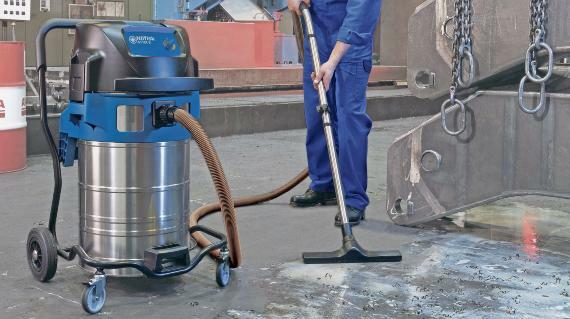 Nilfisk industrial vacuums are the optimal solution for maintenance, cleaning and production automation, and are helpful for cleaning in confined areas and for the removal of hazardous dust and fumes. 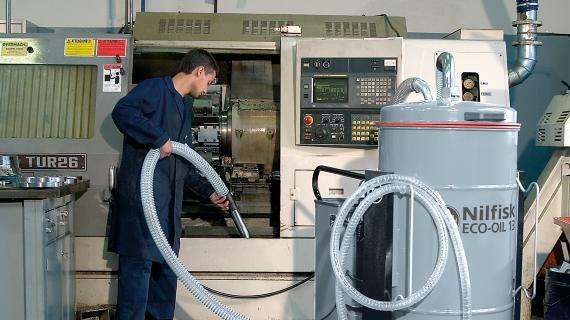 Industrial vacums are also useful in places where no dust emissions are allowed, such as areas with dust-sensitive machinery, laboratories and clean room facilities. 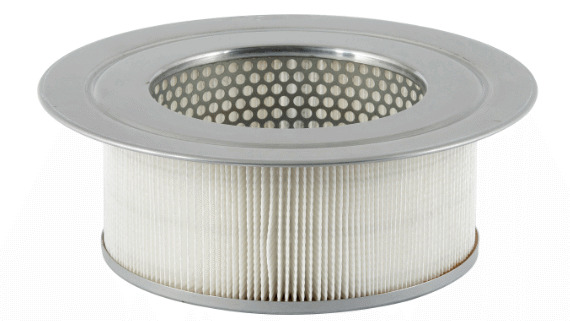 The filter traps all the impurities, keeping them from being blown back into the environment and protecting operator. 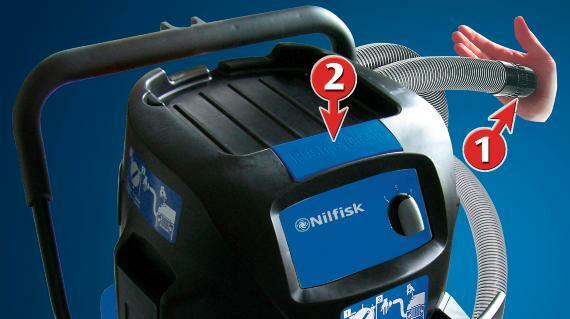 Nilfisk uses the highest quality filters on its vacuum cleaners. 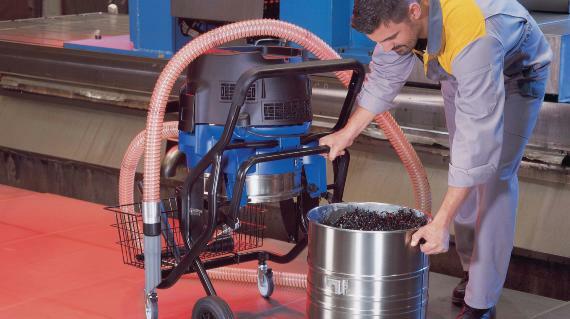 Machines with HEPA filtration system have achieved 99.995% efficiency in tests. NanoFibre fleece filters filter to a minimum of 99.9%. These filters are also washable to keep maintenance costs at a minimum. 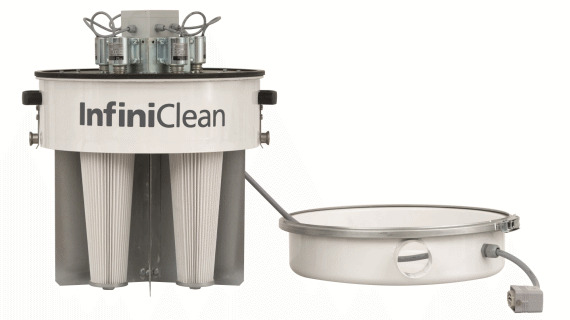 Nilfisk’s InfiniClean system cleans cartridge filters periodically and sequentially without impacting suction. 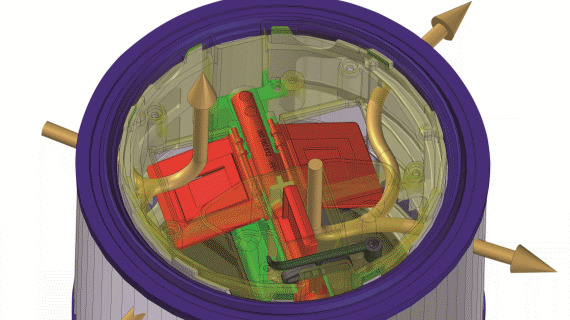 The single cartridge filter is backwashed through the clean exhaust air from the blower. 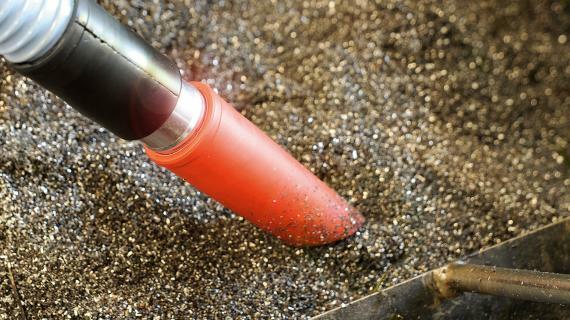 If you work with fine dust, you are familiar with the unpleasant task of cleaning clogged filter cartridges to restore normal suction performance. With Push&Clean, all you have to do to clean the filter is to block the inlet fitting or the hose, and then push and release the filter-cleaning button. Powerful air pulses will clean the filter gently, and you’ll be back to work in no time.. Extremely efficient and completely automatic. Probably the best filter cleaning system on the market. All you have to do is start the vacuum. The filter is cleaned automatically every 15 or 30 seconds while you work. Our central installations are extremely flexible: they can be used to clean production lines, floors and installations during or after the working cycle, or even non-stop. 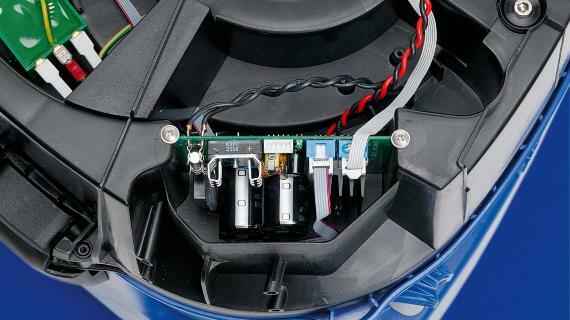 Complete your vacuum cleaner with the right accessory or optional!